This year we are having fun preparing for Christmas. We’ve decided to be intentional in what we do vs. quantity we do. We are spending quality time together making homemade ornaments instead of spending money buying some. 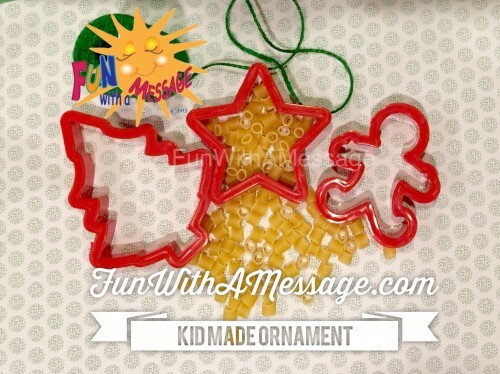 Plus we are saving by making cute ornaments made of pasta. 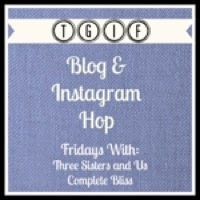 Frugal and fun! I love texture! So I thought there’s nothing better than pasta to create texture. 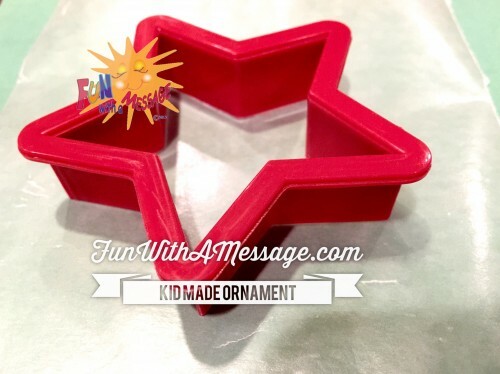 Plus this craft is super easy for kiddos to do. 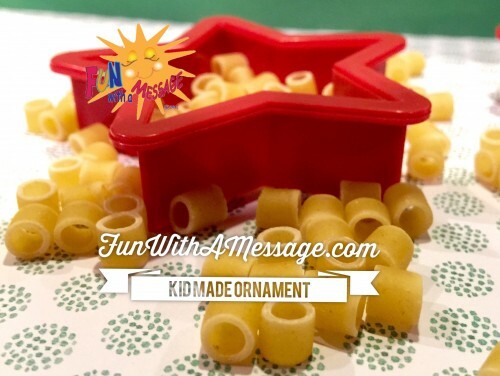 They will really have fun combining pasta and glue in a cookie cutter holiday shape! 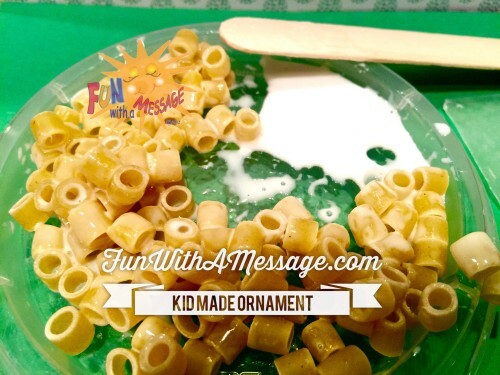 In a shallow bowl combine pasta and glue (did I mention that kids will enjoy this craft?) Have fun getting your hands gooey :). 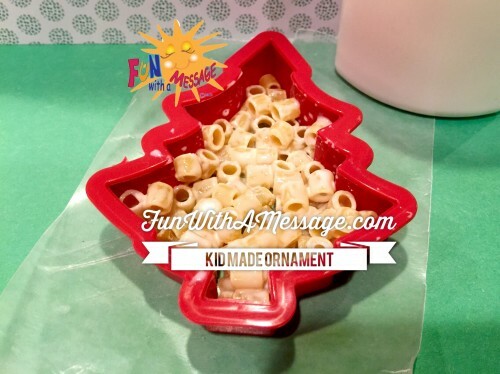 Fill cookie cutters with the gooey pasta (don’t fill it all the way or it would take too long to dry). Glue the twine or ribbon to hang on the tree. Share your creations with us on our Facebook page. 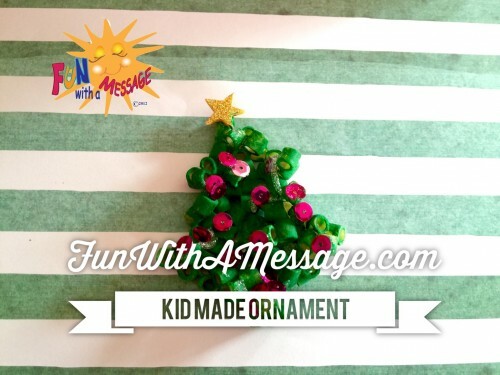 Click the image below to see some more wonderful kid made ornament ideas! 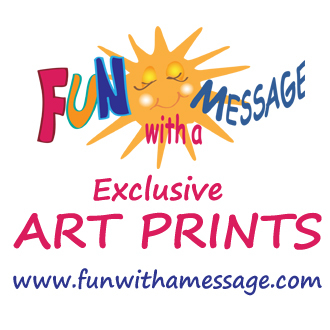 © Copyright 2015 Fun With A Message. Super cute idea. I’ll have to try making some of these. Do you think they will keep for next year? 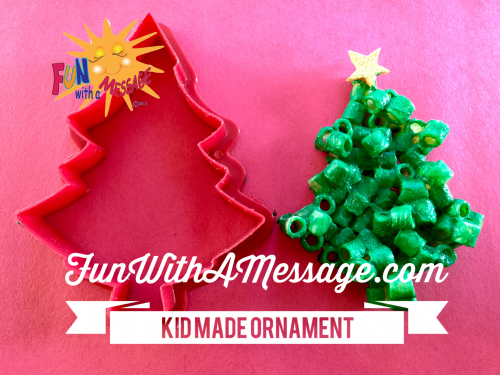 What a fun ornament to make! My kids love playing with past; add some glue and paint and they will have a blast. Thanks for participating in the Homemade Kid Ornament Series. What a great idea! These are all simple supplies that we have on hand. We will def be trying this one!